My Little Pony Equestria Girls Singing Twilight Sparkle Doll $10.19 + FREE Shipping with Prime! 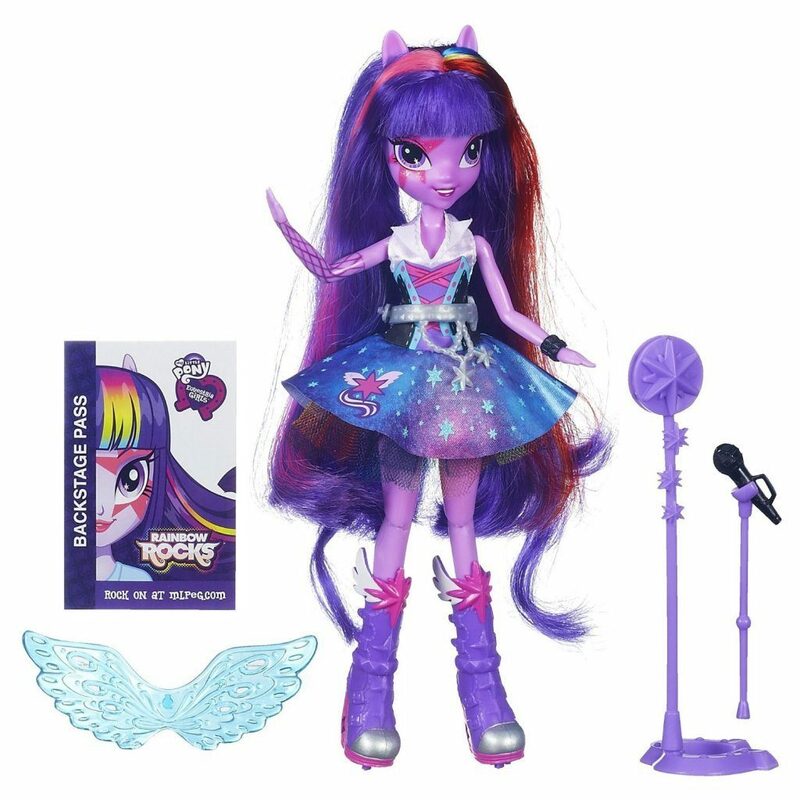 You are here: Home / Great Deals / Amazon Deals / My Little Pony Equestria Girls Singing Twilight Sparkle Doll $10.19 + FREE Shipping with Prime! Head over to Amazon and get the My Little Pony Equestria Girls Singing Twilight Sparkle Doll for just $10.19! Just clip the $4 off coupon in the center of the page. Shipping will be FREE with Amazon Prime or an order of $35 or more.